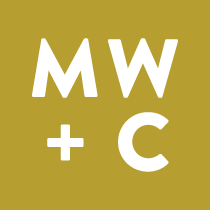 MW+C’s experts speak on a variety of marketing topics spanning everything from creativity and reinvigorating stalled brands to digital media and more. To inquire about a speaking opportunity, please fill out the form below. Our team will follow up with you shortly to discuss event details.